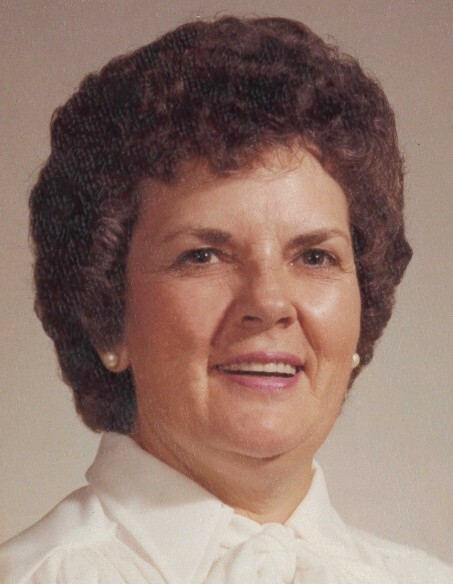 Dolores L. Yarbrough passed away peacefully on July 13, 2018 at Rocky Mountain Care in Tooele, Utah, at the age of 87. She was born January 11, 1931 to James and Corda Ward in Oklahoma and was raised in California. Dolores moved to Tooele in 1962 transferring from the Benicia Arsenal to work at Tooele Army Depot retiring after 34 years of dedicated service. She was baptized a member of The Church of Jesus Christ of Latter Day Saints in 1969, where she served in many callings including Relief Society President. She dedicated her life to serving others. She spent countless hours as the Secretary/Treasurer of the Babe Ruth Baseball League in Tooele for many years. 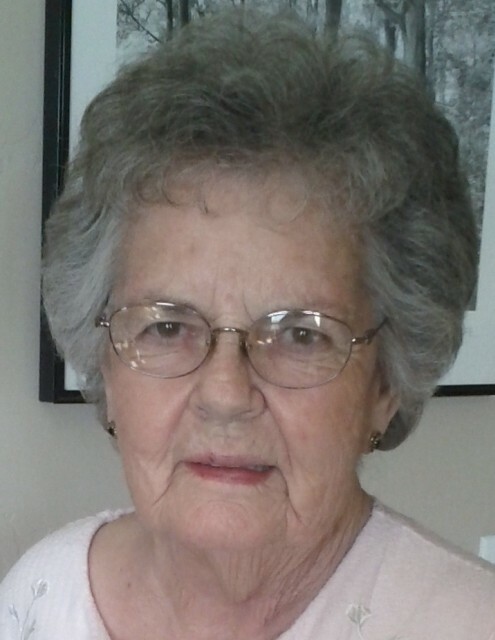 She also served as President of Tooele County Senior Citizen Center. On many occasions, she provided transportation to people in need, whether a ride home from the Center, simple errands around town, or doctor appointments in Salt Lake City. In her younger years, she was a beautiful singer, and shared her talent at many funerals, weddings, church services, and social functions bringing joy to others. She felt that singing was a God given talent to be shared whenever possible. From the day of her retirement, she dedicated her free time to her children and grandchildren who lived close to her in Tooele by babysitting, providing rides, and attending various events. Her fear of flying kept her from visiting other family members as often as she would have liked. Dolores is survived by her children, Suzanne Howell, Kiln, Mississippi; and Brad (Sue) Patch, Tooele, Utah. Two sisters, Daphne June Kilgore of Pensacola, Florida and Sally Ann McGowan, Fanshawe, Oklahoma. She was blessed to have six grandchildren, Robert (Kori) Vincent, Tracy (Mark) McMaster, Melanie (Mike) Holmes, Mike (Camille) Patch, Jason (Tania) Patch, Staci (Trevor) Williams, 20 great grandchildren, and 2 great, great grandchildren. The family would like to thank Rocky Mountain Care in Tooele, and the Hospice personnel for their care and compassionate service to Dolores and her family. Graveside services will be held at the Tooele City Cemetery on Thursday, July 19 at 11:00 A.M. A viewing will be held at Tate Mortuary from 9:30 A.M. to 10:30 A.M. the morning of the service.